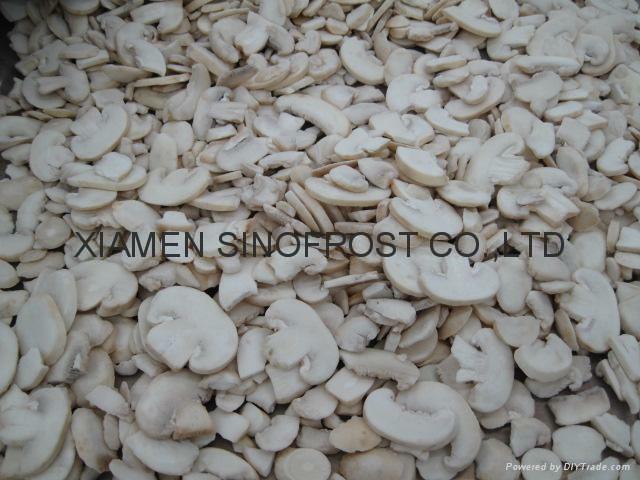 We are one of the biggest suppliers of good quality Chinese IQF champignon mushrooms. The new season is coming. The producers are the serious and good plants with ISO, HACCP,BRC,HALAL certificates. If you are interested,please feel free to contact us for the more details.